We know there's no place like your home. Our SaveNow Casa Verde Weatherization Program helps income-qualifying homeowners and renters, like you, reduce energy loss (and costs) with free energy efficiency improvements. 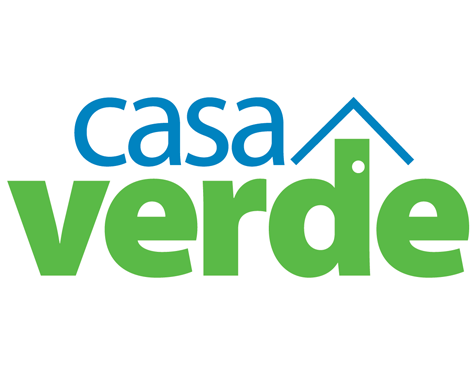 What is the Casa Verde Program? No matter the weather outside, we can make your home's efficiency better inside. 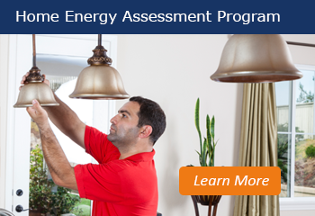 Our program provides an average of $5,000 in energy efficiency upgrades at no cost to you - all to help you save month after month. Interested? Fill our the form on the right and a member of our team will reach out to help you get started.